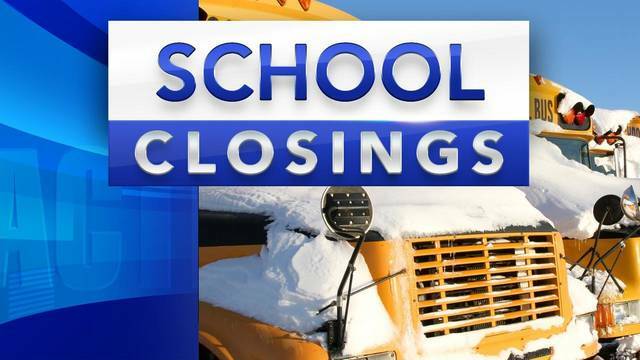 GALION — Area schools are closed today. Galion just made the decision to shut down. It’s the third day in a row Galion City Schools have shut down because of winter weather. Northmor shut down early this morning and Colonel Crawford and Crestline, which originally were planning two-hour delays decided to close about 6:30 or so. Within the past 30 minutes or so, Galion joined the list of schools that have closed. Check your school district websites for updates on sports and other events that are scheduled tonight and into the weekend.